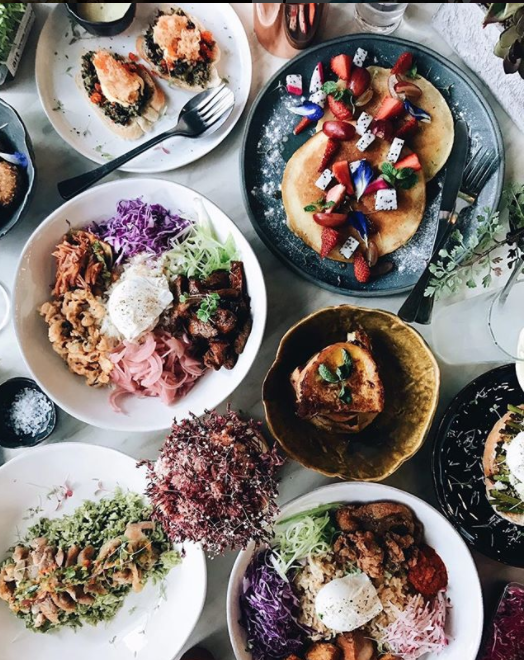 In this millennial-driven market where trendy cafés and restaurants focus more on Instagrammable aesthetics rather than taste and quality, it’s always a dilemma to look for a place that can hopefully offer both. 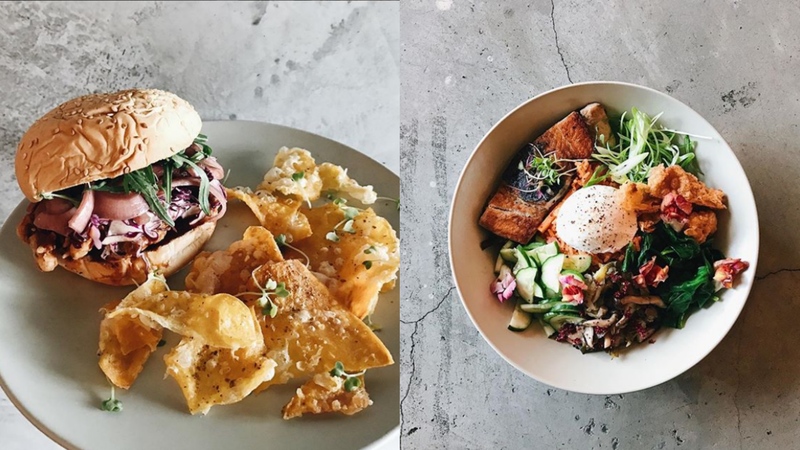 These new restaurants in the metro are challenging the game by serving food that’s not only too pretty to eat, but also mouthwateringly good you’ll surely won’t get enough of it! 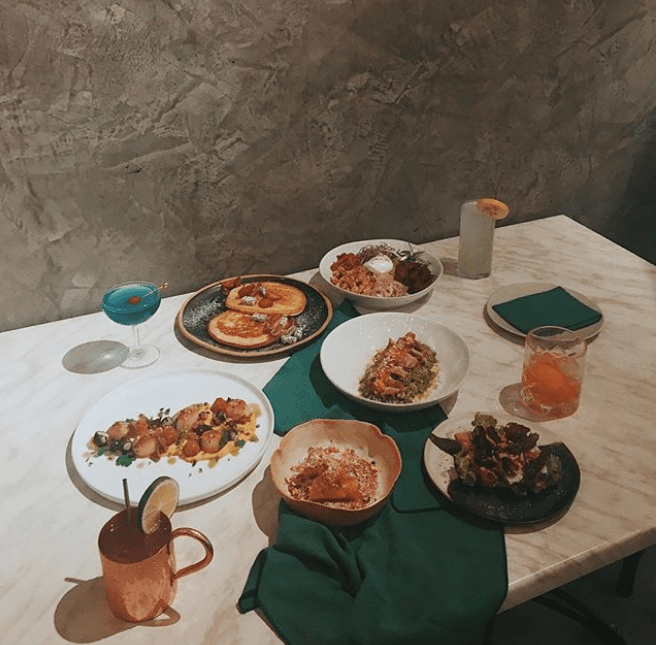 This restaurant tucked in Bel-Air Makati deserves its name origin from the goddess of Springtime. 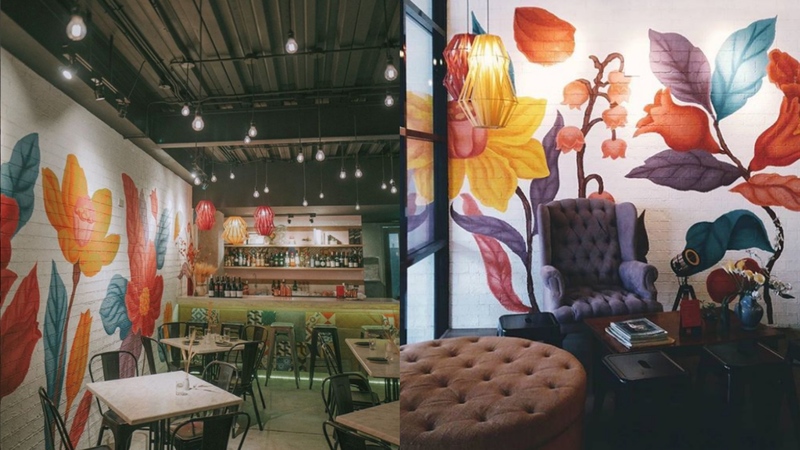 With walls painted with huge, blooming flowers, high ceiling decorated with bulb lights, and vintage furniture, the restaurant looks like a recreation of Spring. 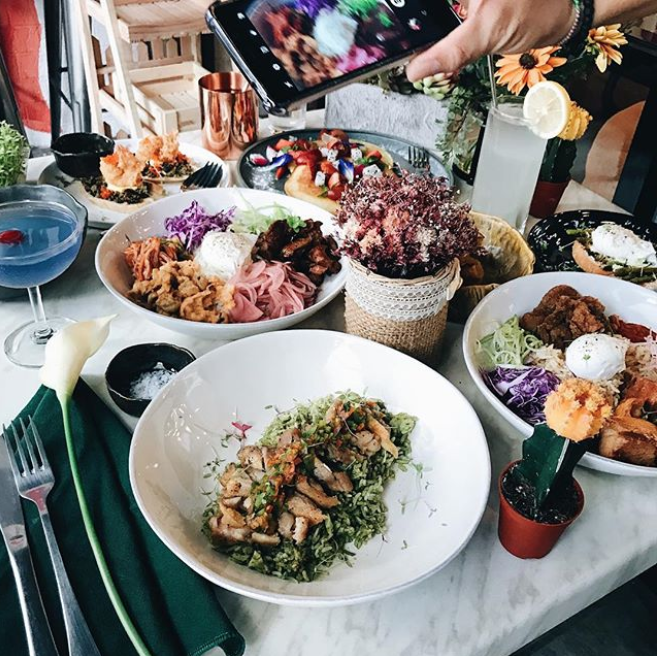 But more important than its Instagram-worthy interiors is the international fusion food that has unique flavors and plated to perfection. 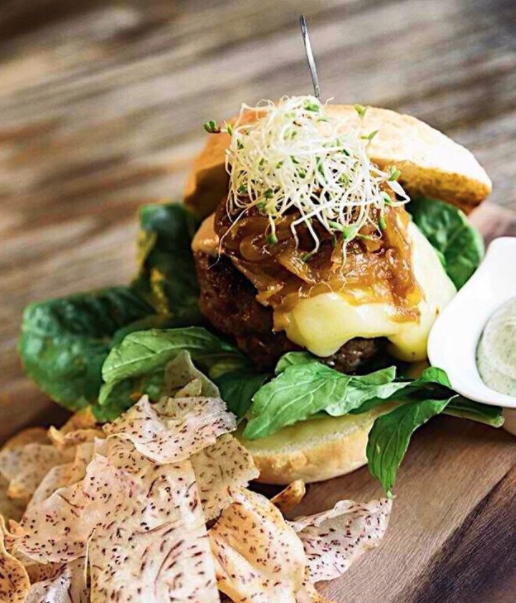 The serving is quite big too, so you’ll have more bang for your buck. 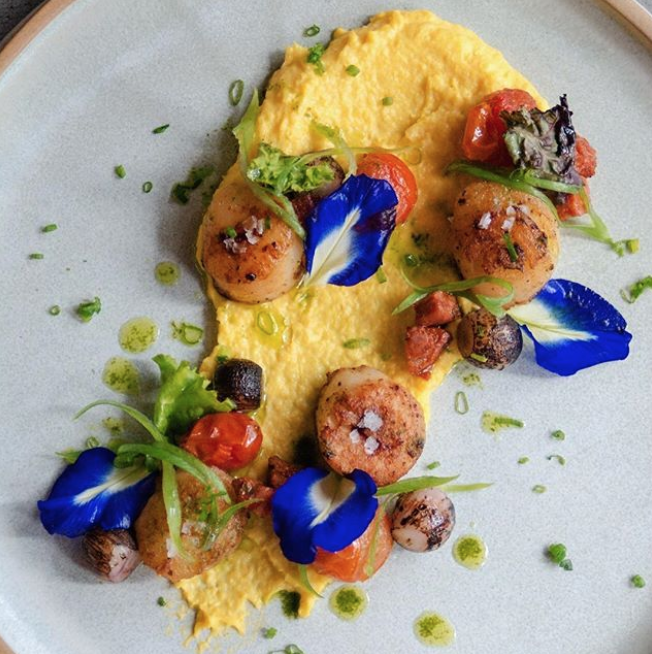 We’re not kidding when we say that the food looks literally pretty. 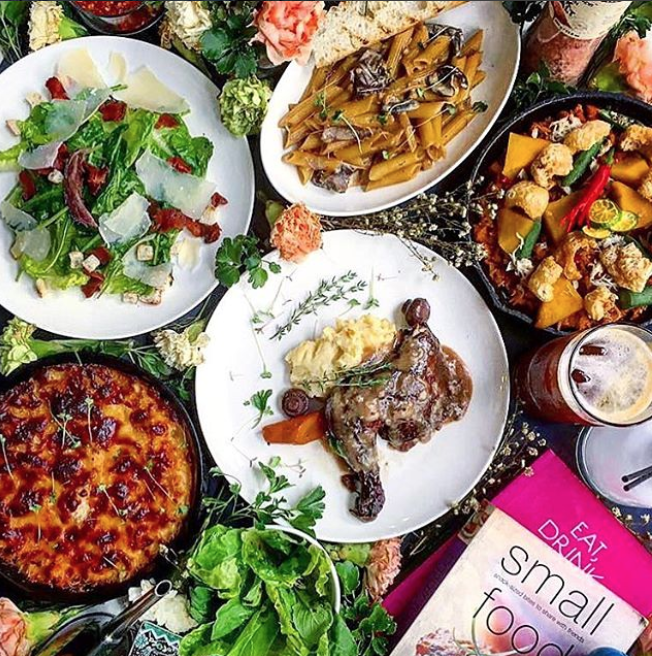 Some dishes include edible flowers and a variety of fruits and greens that make each bite colorful. 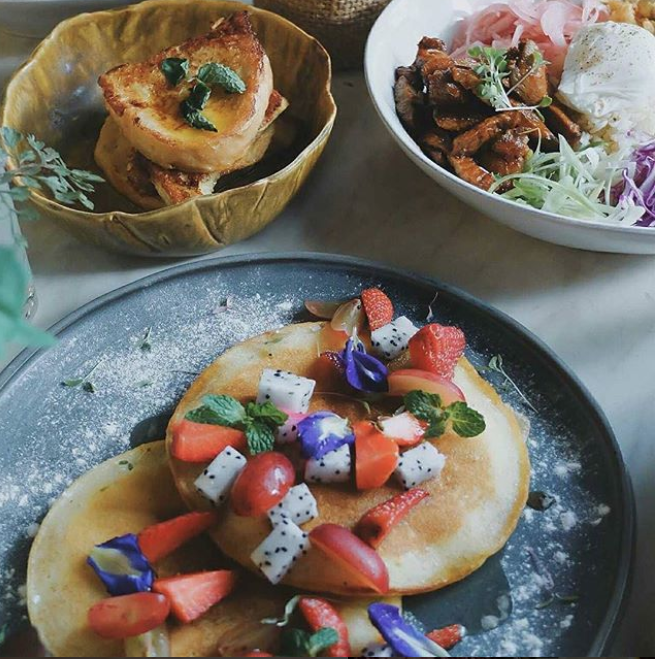 If you’re looking for a place to brunch with your tita friends, this just might be the spot for you. 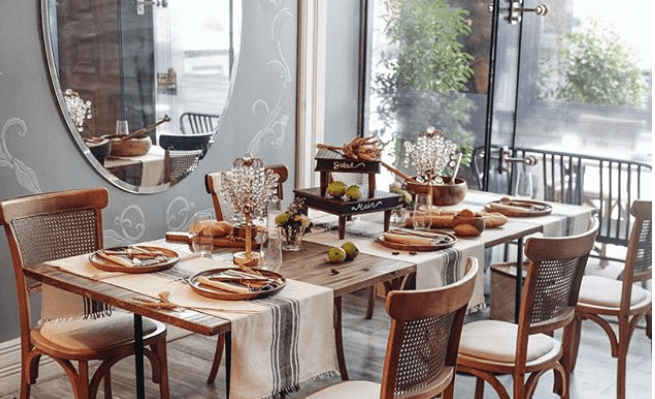 Its cozy and homey setting will remind you of gatherings at your cool lola’s place, with elegant table settings, sophisticated interiors and lots of natural light. 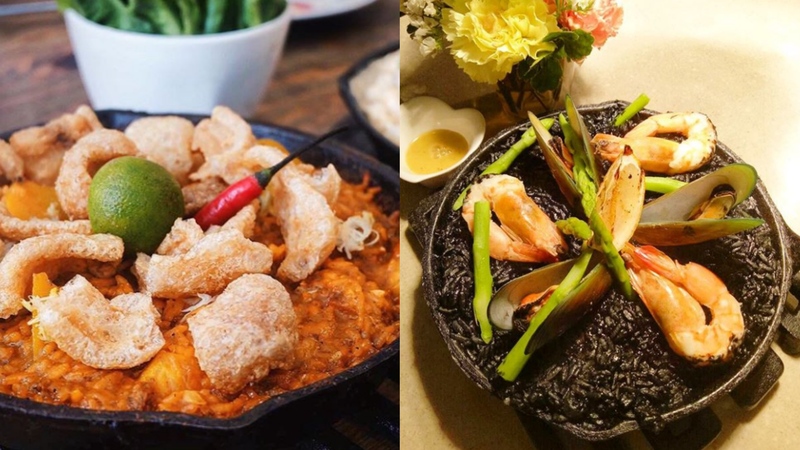 It’s another one of nawwTy’s kitchen projects, a brainchild of model-turned-entrepreneur-turned-caterer Tish Panlilio who rose to fame because of her custom luxe catering. 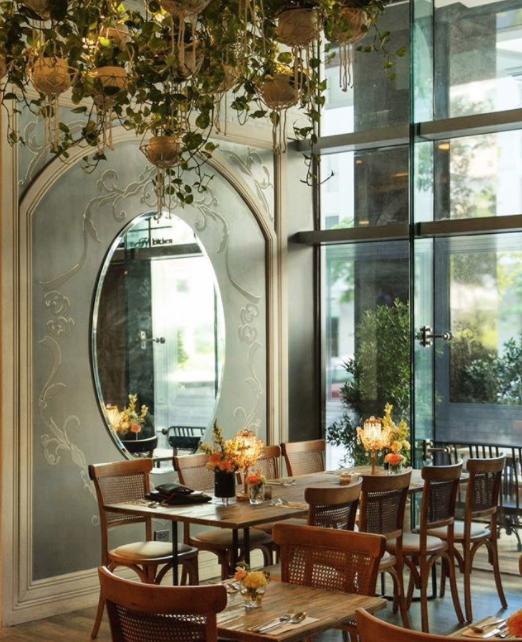 That’s exactly how Mulberry Door describes its offerings: luxe comfort food. But don’t be intimidated at first glance. It’s not some fancy schmancy restaurant that requires a dress code and a hefty wallet. 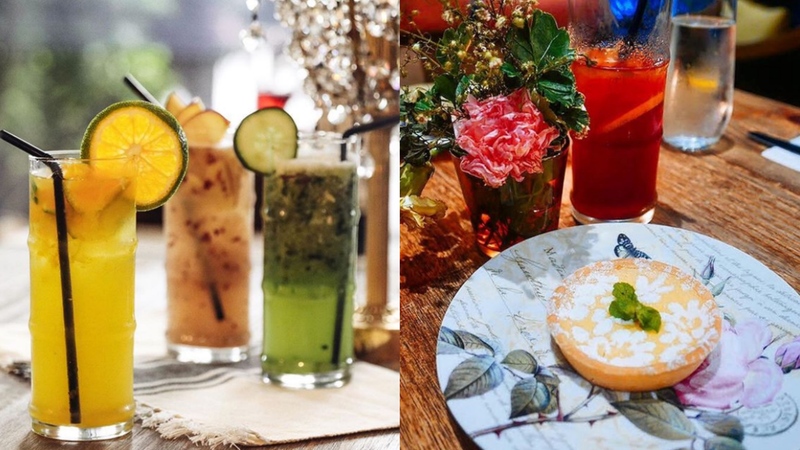 It’s a sensory experience dining at Mulberry door as it’s not only a feast for your eyes but also for your stomach. It’s definitely worth it!